Named for Anna and Jean, the mother and daughter of Andrew F. Leckie, owner of Leckie Smokeless Coal Company. 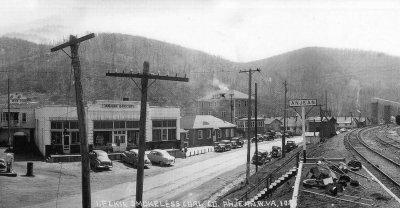 Anjean was a coal mining community established by the Leckie Smokeless Coal Company. 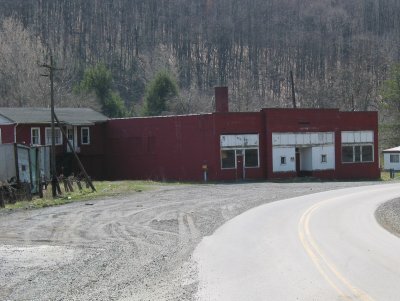 It was developed by William S. and Andrew F. Leckie, sons of the late Colonel William Leckie, a native of Scotland involved in numerous coal mining operations in Pennsylvania and West Virginia.